Are you planning to shift your home? If yes, then there are few things to learn on prior and make a perfect move without any panic situation. Get ready for your long distance move with proper planning and determined budget. Obviously moving home is not easy and need more energy to organize home in new –place. It is recommended to learn some long distance moving tips and make your move hassle-free. Here are some points to consider which may help you to make proper planning. 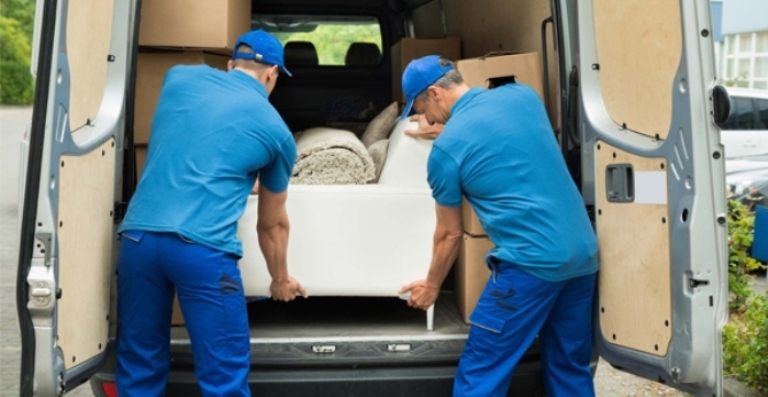 Definitely, these long distance moving tips will you in planning. You need to make proper planning in advance and make a fast move to get a complete list. Discuss with your family or roommates with whom you are staying. And get a proper list of things to do before the execution of your plan. In addition, set them with priority distribute the responsibility to complete the task. Do not overload yourself with a huge number of task, distribute the responsibility according to the ability of the candidate. Plan in advance with the list of Post and Pre-task and things you need to do with moving. Search for long distance moving services in Canada and make planning easy. There are always some items, clothes or furniture getting old. Do not make your home with the vintage collection. Shifting is always the right time to make your home clean and clutter free. Remove or sell all old and broken things like old clothes, old toys, extra kitchen appliances, useless electronics, and many more such things. Don’t feel belonged to all such things. It will become to get a pack and unpack fast. Decluttering will also help you in fit into your budget of shifting. In addition, you could collect money if things got sold out. Keep your important Items and belongings with you. Do not leave your documents and important medical documents behind. Make some easy access to important documents for you in a tidy manner. Because the eleventh search of the document is the cause of getting panic easily and very common mistake most people do. You could also keep your ornaments and other expensive things with you. Mark your boxes with the categories and the complete list of items packed. It will ease in packing if you will have categorized item prior and unpacking will become easy fast also. You have to make sure one person to take care of the labeling and categorized items at the time of packing. Feel relaxed and get some rest before moving day. It will take a huge amount of energy in shifting home. So definitely, you need to take rest and feel energized. And do not make any eleventh hour plan or leave task incomplete to avoid the panic situation. This is one of the major points to consider, determine your moving budget before execution of planning. You may financially have stuck at some point of time in lack of finance. Search for long distance moving company Canada and quote before finalizing the move. In this way, you will get to know what will be the costing. H.K. Movers is long distance moving company Canada. An organization providing many affordable and worthy services. These are the professional of packing and moving without any hidden charges and receiving good reviews from each client.